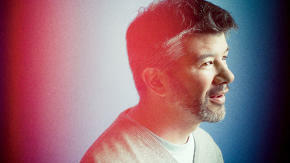 “That’s where the action is,” Kalanick says in an exclusive interview with Fast Company. I witness this myself when Kalanick and I discuss China, one of his current obsessions and a place where his ideological flexibility has been an asset. “It’s just different than everywhere else,” he says, referring to Uber’s recent expansion into the country. “And, so, you can’t take your pattern or your model for other places and take that to China. You just can’t. You have to do it different.” Kalanick has made numerous trips to the country to try to understand the quirks of Chinese transportation systems and its brand of government bureaucracy.